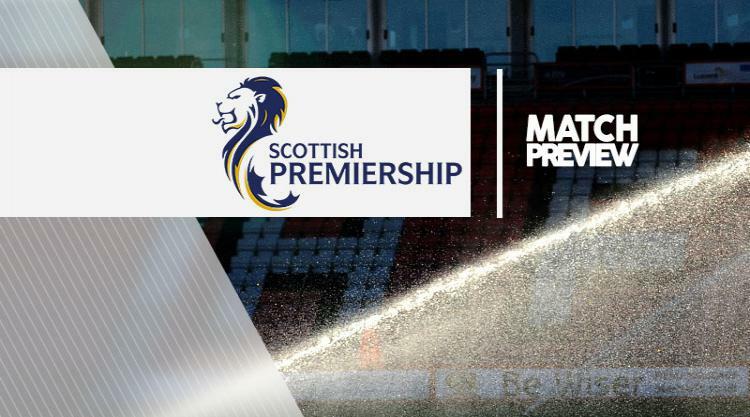 Dundee V Rangers - view commentary, squad, and statistics of the game live. Henrik Ojamaa is optimistic his Dundee strike partnership with Marcus Haber can work in a similar way to his highly effective combination with Michael Higdon at Motherwell. Ojamaa and Higdon helped fire Motherwell into the Champions League qualifiers in 2012 and Haber's style is similar to the former Falkirk, St Mirren and Sheffield United target man. Although Ojamaa's initial goalscoring streak at Motherwell did not continue into his first full season, when he scored four times, the Estonian was a major factor in Higdon claiming 27 goals and the PFA Scotland player of the year award. Ojamaa's pace and willingness to run the channels looks to be the perfect foil for the powerful Haber and the former Legia Warsaw player is encouraged by their first two games together. Speaking ahead of Sunday's Ladbrokes Premiership encounter with Rangers, Ojamaa said: "With every day and every game I'm getting a better understanding of the team-mates and the way we play. "But it's been a good transition, the coaching staff have been giving me some good indication of how they want me to play and what they expect of me. "The link-up play with Marcus is going well, he is a good target for us with his physicality but also technically his touch is very good. He helps us get up the pitch. "Michael's technique for a physically big player was very good and I think it's the same case for Marcus. At first sight you think: 'Is this going to be a big physical centre-forward? ', which he is. "But he also has the other side to his game, he has a good touch and can bring others into play. "We speak about what kind of movements and runs we try to make on the field but the best way to do it is just to play together and it kind of comes naturally. "You expect him to be in a certain area and expect him to make certain types of runs. "The more time you spend on the pitch, the more natural it gets." Caretaker Rangers boss Graeme Murty admits he is daunted by the prospect of leading the team out at Celtic Park. The Light Blues' Under-20s coach has been put in charge of the first team following former manager Mark Warburton's surprise exit. He will again take on dugout duties when Gers travel north to Dundee. And while the Ibrox board examine their list of potential replacements for Warburton, managing director Stewart Robertson has told Murty he will be in charge for the "foreseeable future". That has raised the prospect that the former Reading defender could still be in the post when Rangers travel across Glasgow to face Brendan Rodgers' Celtic on March 12. Given that Warburton's side were smashed 5-1 on their last trip to Parkhead back in September, Murty can be forgiven for admitting to a sense of intimidation. Asked if he would be daunted by that challenge, the 42-year-old said: "Absolutely. "You look at the history behind the clubs, you look at the way they are playing at the moment then you would be daunted. "But I always had the feeling when you go to a big stadium and you are the underdog, there was no better feeling than walking out with a good result. "However, I think it would be incredibly arrogant and presumptuous of me to even look that far forward. "I'm just cracking on with what I'm doing, then we'll see what happens after the game."